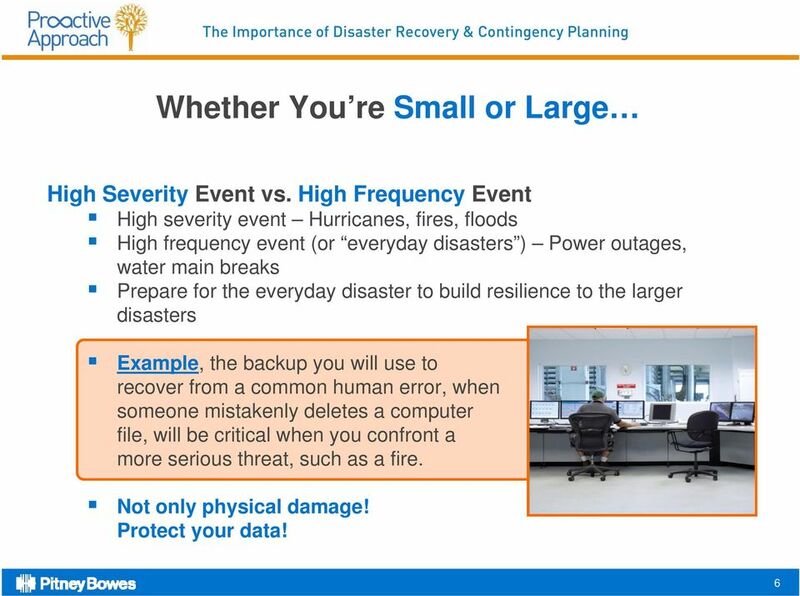 Download "The Importance of Disaster Recovery & Contingency Planning"
WHAT WOULD HAPPEN TO YOUR BUSINESS IF YOU EXPERIENCED DATA LOSS? RLI PROFESSIONAL SERVICES GROUP PROFESSIONAL LEARNING EVENT PSGLE 125. 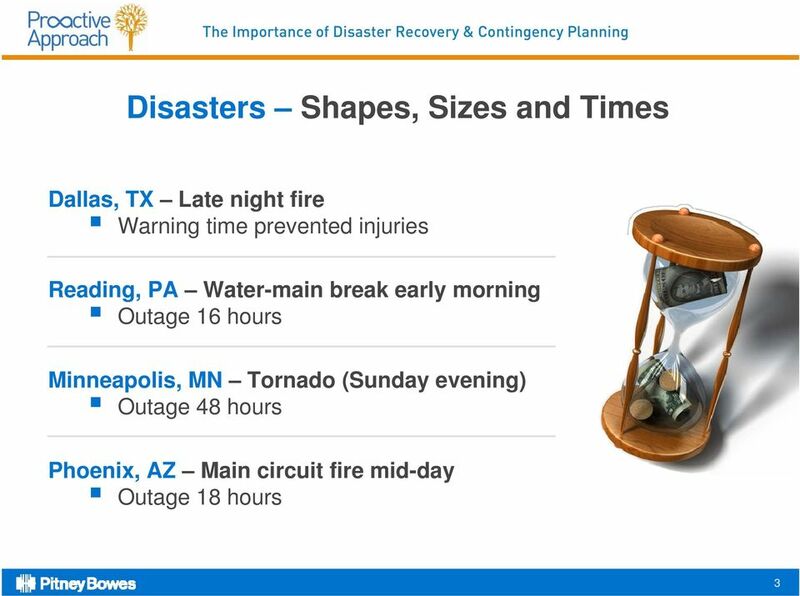 When Disaster Strikes Are You Prepared? 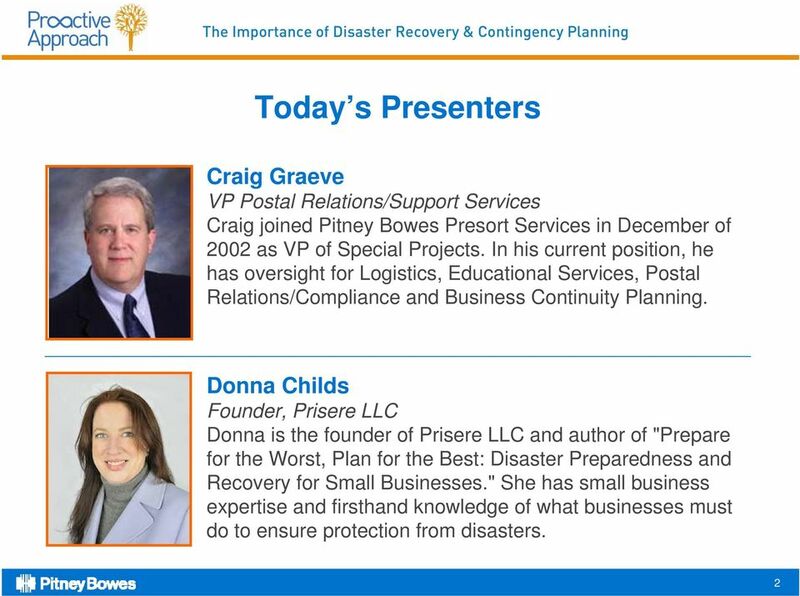 RLI PROFESSIONAL SERVICES GROUP PROFESSIONAL LEARNING EVENT PSGLE 125 When Disaster Strikes Are You Prepared? 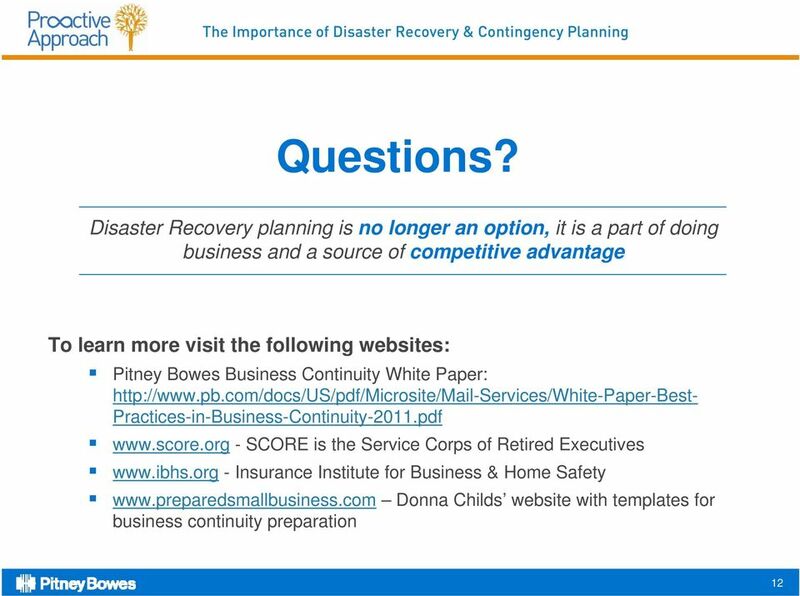 Copyright Materials This presentation is protected by US and International Copyright laws. 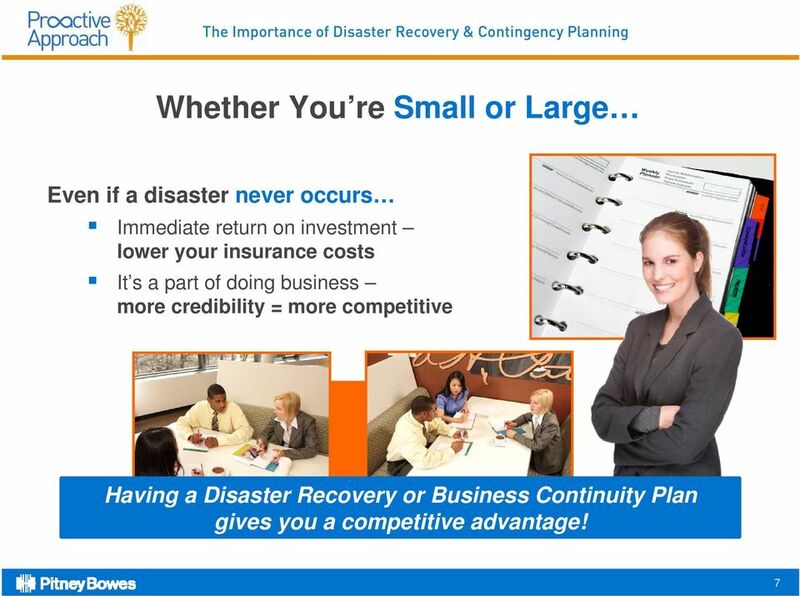 Business Continuity Planning 101 Presentation Overview What is business continuity planning Plan Development Plan Testing Plan Maintenance Future advancements in BCP Question & Answer What is a Disaster? Protect Your Business From Attacks with the Best Backup Software. The handouts and presentations attached are copyright and trademark protected and provided for individual use only. 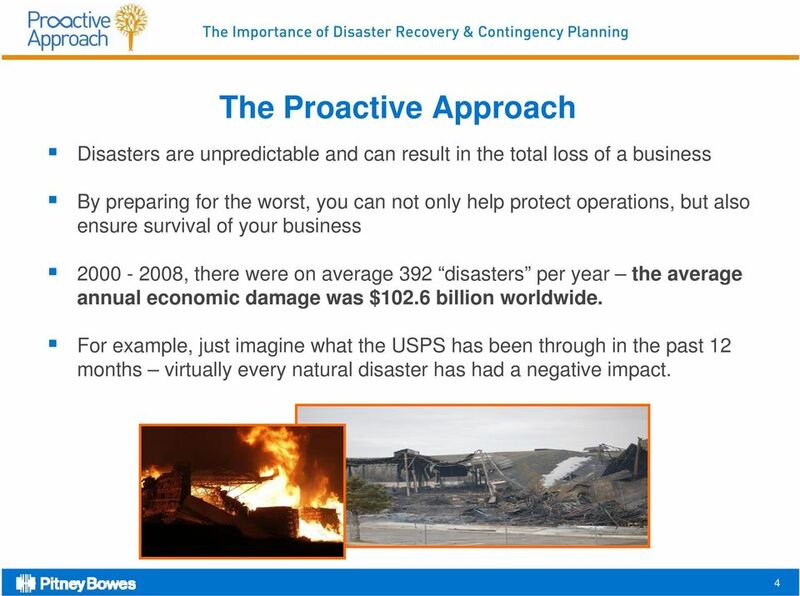 Some companies never recover from a disaster related loss. 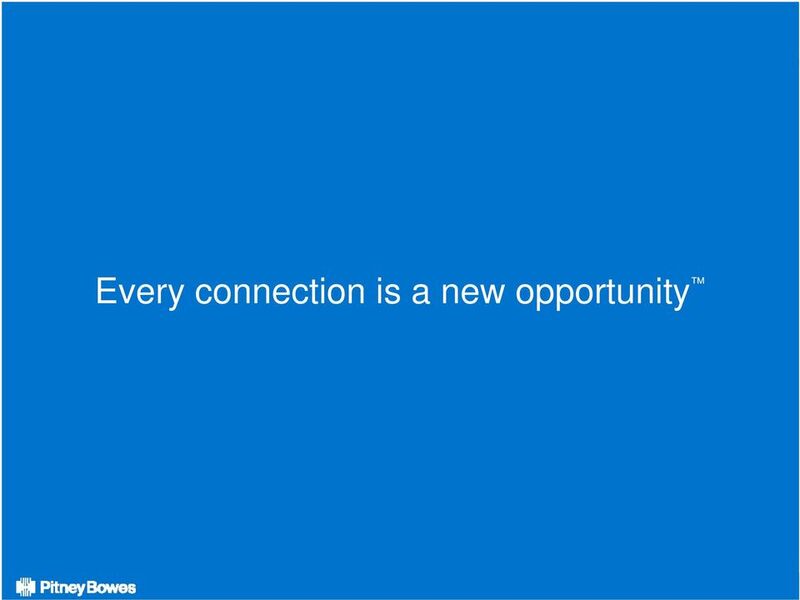 A business that cannot operate will lose money, customers, credibility, and good will. 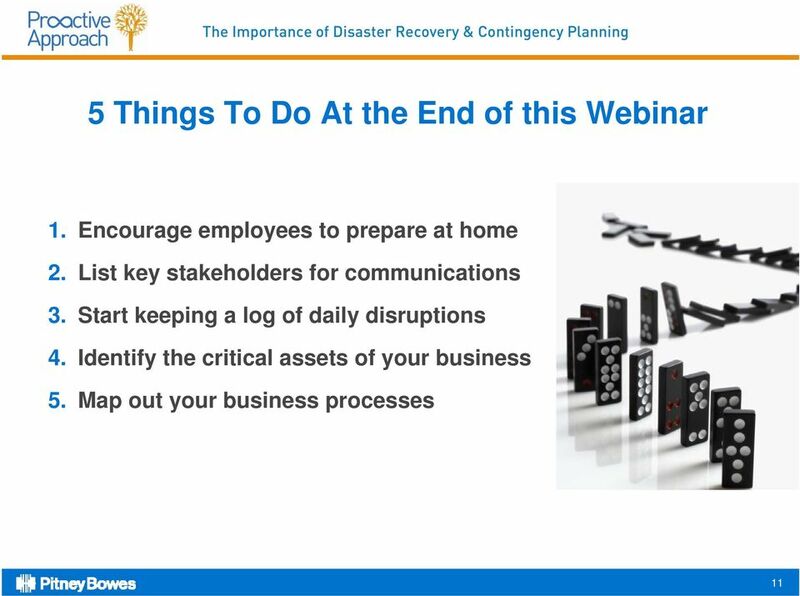 Emergency Planning and Crisis Management initiatives rolled up into a viable Business Continuity and Enterprise Risk Management Program. 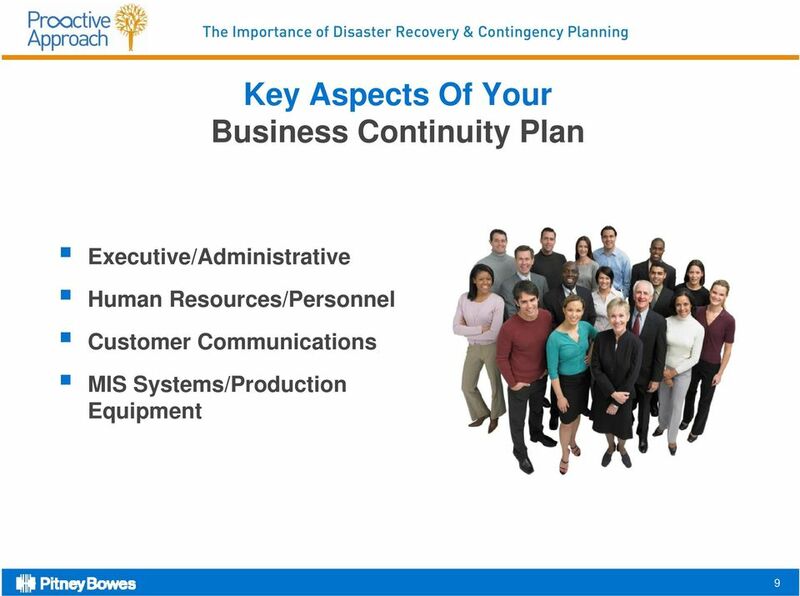 Emergency Planning and Crisis Management initiatives rolled up into a viable Business Continuity and Enterprise Risk Management Program. 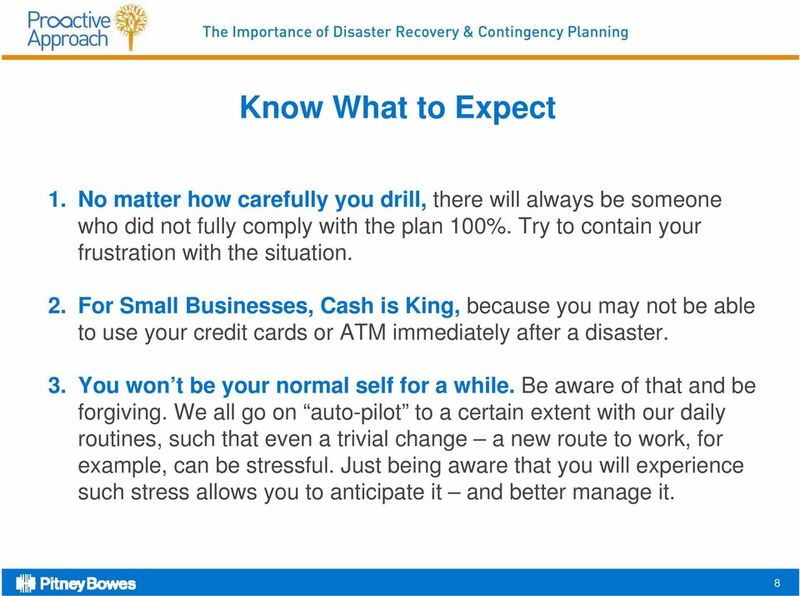 Or: How I Learned to Stop Worrying and Love the ERM! Is this You? 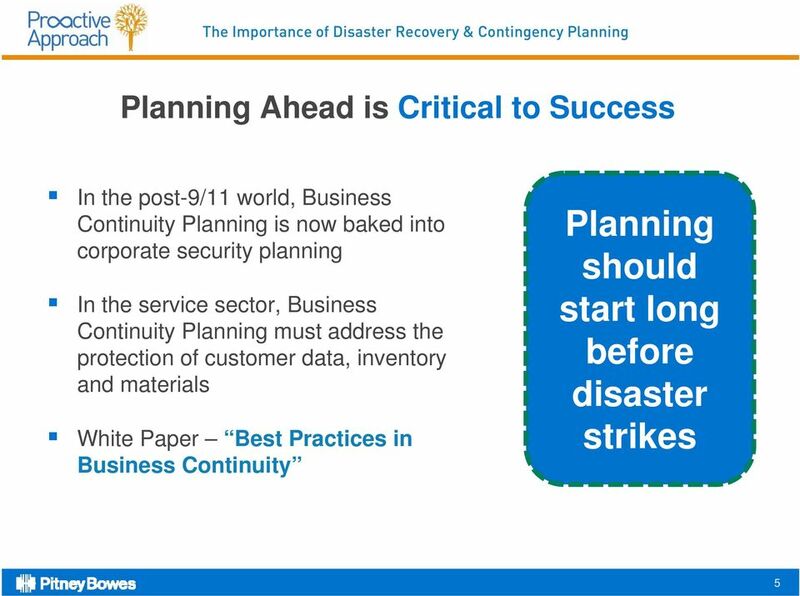 Fundamentals of Business Continuity Planning Have a Plan! 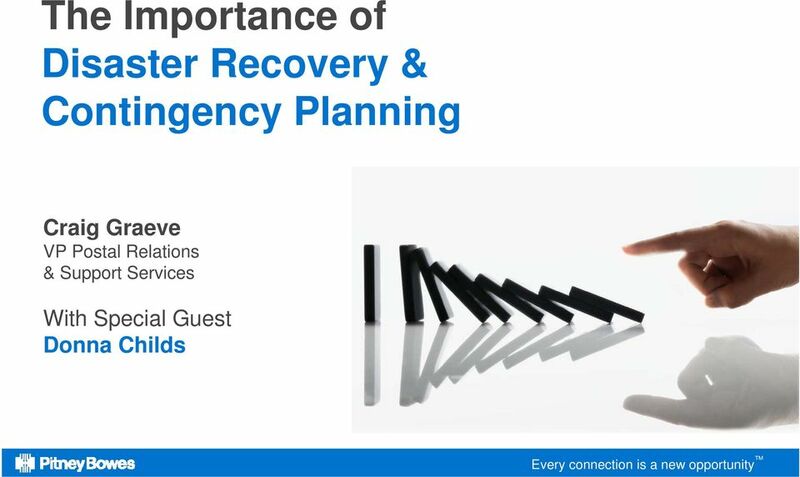 Beyond disaster recovery: becoming a resilient business.